In early May, Bristol MBA Programme Director Hugo Gaggiotti visited South America and Jordan as part of a research and recruitment trip. Whilst in Chile, he lectured at the at the EQUIS-AACSB accredited Pontificia Universidad Católica de Chile (PUUC) and the triple crown (AMBA-EQUIS-AACSB) accredited Pontificia Universidad Católica del Perú. He also held recruitment and partnership meetings at Universidad Chileno-Britanica de Cultura and Universidad Central de Santiago. 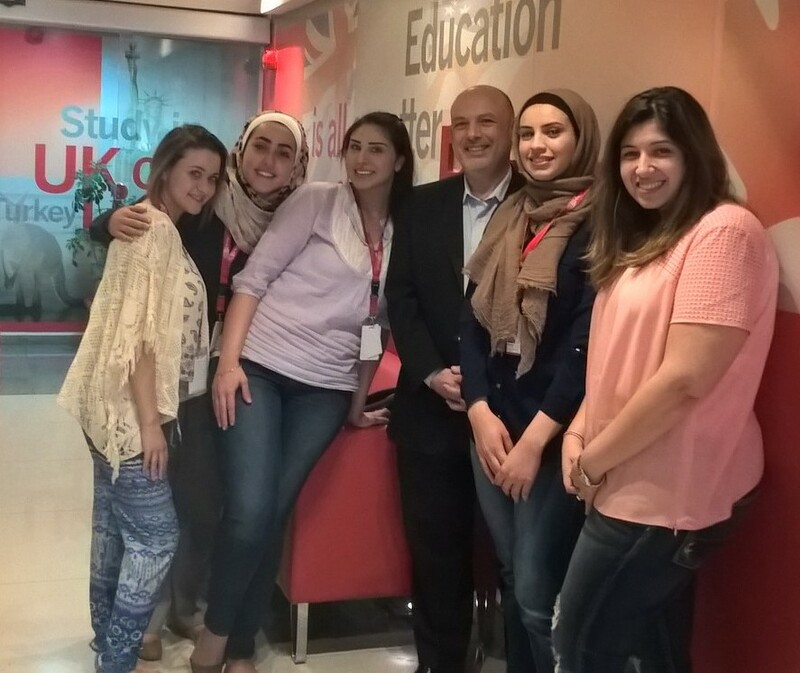 In Jordan, he presented the MBA and interviewed potential students at the American University of Madaba and worked with UWE agents in Amman.